I have seen a lot of vendors making keys for the cobra alarm era Eliges (e.g. - unikey, etc) which are designed with a form factor for convenience; combining the key and alarm fob into one. While this is functional, imho aesthetics suffer. For those that would just like to disable the engine immobilizer and don't necessarily care about using the alarm fob, what about a simple solid metal key designed specifically to be aesthetically pleasing? 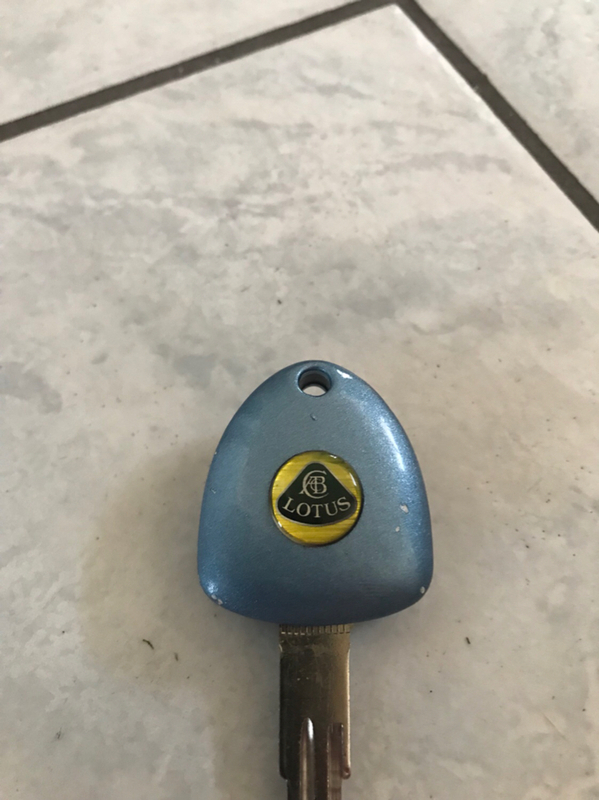 I have only had my Exige for about 4 months, but the oem key kind of blew me away by how generic it is considering our Eliges are very special cars. No bias of course! In my opinion, a simple metal key matches the analog minimalist nature of our cars. Anyone have any ideas on who would be a good person/business to approach about designing such a key? Last edited by [email protected]; 04-28-2018 at 08:39 AM. I love this idea because I no longer have the OEM immobilizer. If you need any guidance please let me know. Free advice and we’ll throw in the CAD. 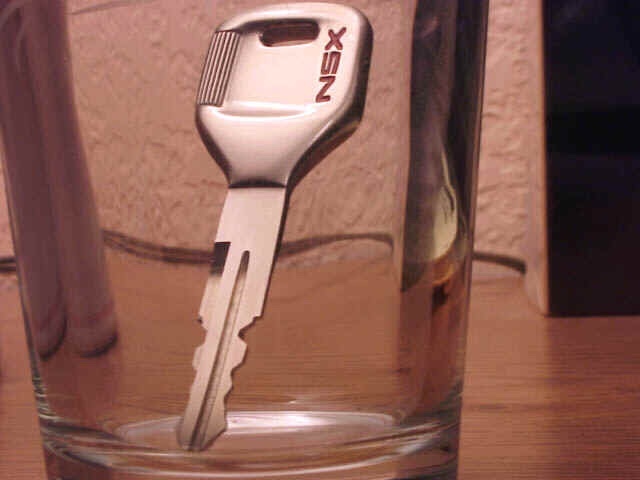 How would this key come to life? Would it be a raw forging that is CNC machined? Are you using the Ilco X222 key? I can whip something up, just want to make sure I've got the right dimensions for it to fit on the key. 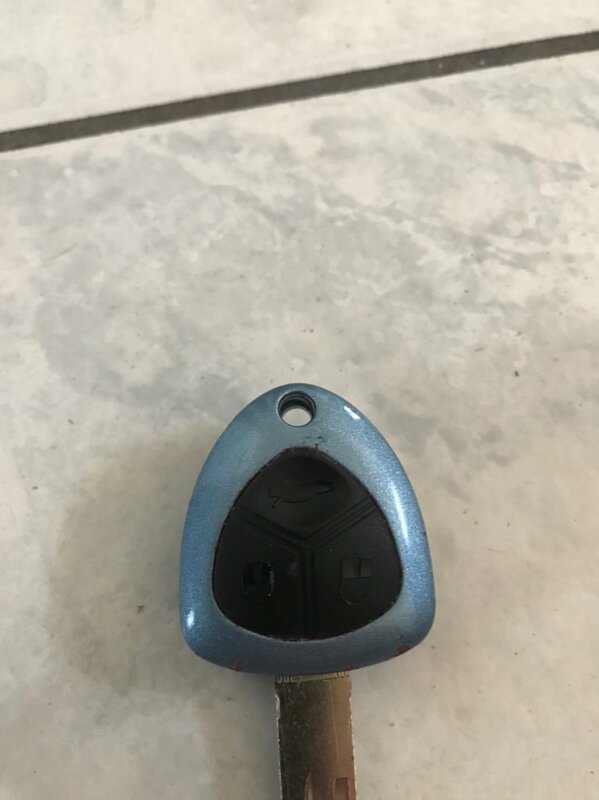 I have the fubrication key that came with an additional blank so I bought a cheap knock off Ferrari key on eBay and painted it. Not bad for under 20 bucks in my opinion. Where did you get the Lotus logo? exlondoner and Andrew Horner like this. Your key looks great btw! Where did you source your Lotus emblems from? Awesome! I might have to try some of these out. rb26dett, avonnieda, Kubera and 2 others like this. Do it!!! That design is sweet!